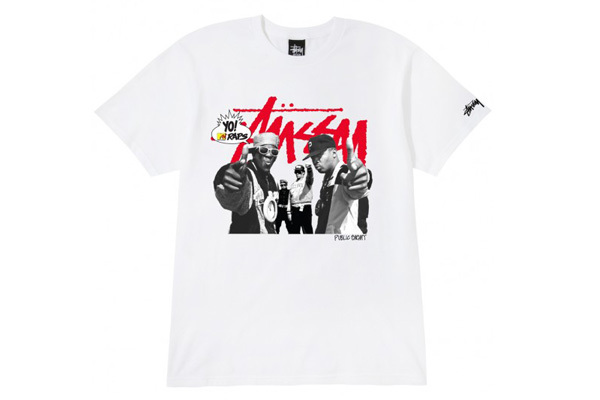 We got that special Stussy x Yo! MTV Raps collab in the shop. The artist lineup includes Slick Rick, Ice T, De La Soul, Gang Starr, Digital Underground, Brand Nubian and Eric B. & Rakim.